The media, consumers, Apple fans and retail staff workers are all counting the days until Apple’s media event, of which we are still confident will bring us some new product goodness, obviously it will. 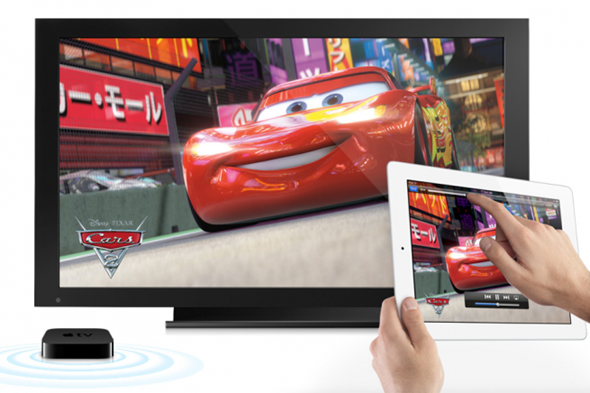 We have been hearing rumors over the last few weeks about possible technical specifications of the new iPad tablet, as well as the possibility that Apple could announce a second product during the event, possibly a new Apple TV set top box. Can we be patient and endure the anticipation for just one more week? Or is the excitement too much and do we need to know right this minute what to expect? Well, our friends over at 9to5Mac are making some pretty matter of fact predictions about what is to be announced by Tim Cook and his team during the media event. 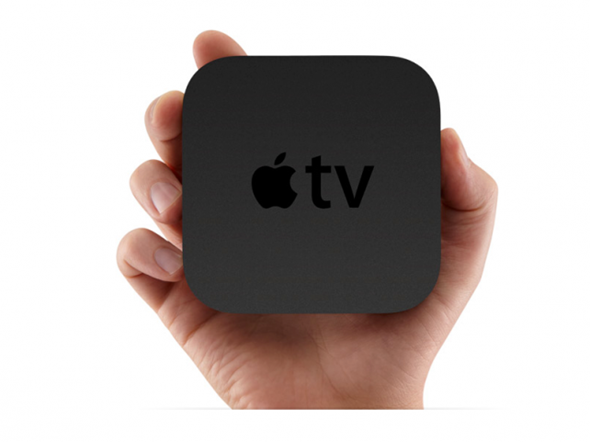 Citing sources who are familiar with the imminent product release, 9to5Mac are going out on a limb and saying that we will most definitely see a new Apple TV launched during the month of March as well as the third-generation iPad. Rumors have been circulating recently that the second product could be an Apple TV due to supply shortages, but it would seem that sources have now confirmed that Apple will be launching the third generation Apple TV unit which is referred to internally as ‘J33‘. The confident announcing of this launch comes as news to us, but what doesn’t is the expectation that it will feature a faster processor which will allow seamless playback of 1080p quality video, perhaps from a dedicated Blu-ray quality movie service on the iTunes Store. Murmurings from Cupertino have also indicated that it is likely to have an enhanced remote with Bluetooth 4.0 connectivity and possible Siri inclusion, although that seems a little extreme to me. The same sources are also claiming that the media event will see the launch of three iPad units which hold the code names J1, J2 and J2a for employees. Previous reports from Asia have linked the J1 and J2 units to carrying a Retina display, which means we can be pretty confident we will be seeing a high resolution tablet that we have been waiting for. 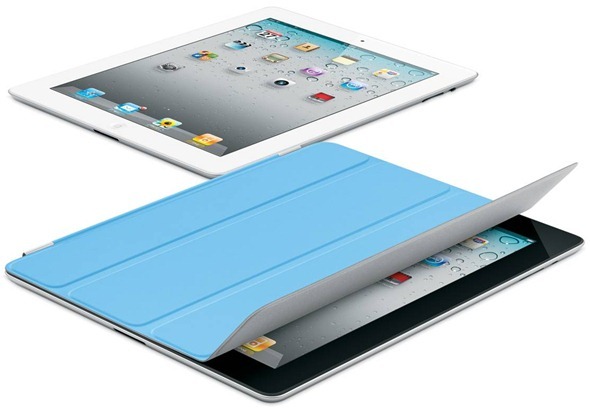 Availability of these new devices is always something that is highly speculated upon, even more so, considering Chinese sources claimed earlier this week that iPad 3 units were already on their way to three major destinations in the United States. As if that wasn’t enough, the same article is making reference to a possible accessory launch alongside the third-generation iPad and Apple TV unit. I would imagine that this isn’t something to get excited about as it is more than likely something similar to the Smart Cover that we were enticed into buying last March with the iPad 2. Obviously, none of this has been confirmed officially, and the source remains anonymous, but historically speaking; they have a knack of calling these things names and has provided information which show a part number as well as an internal name to add a little more legitimacy to the situation. Roll on to March 7when we will all be put out of our misery.